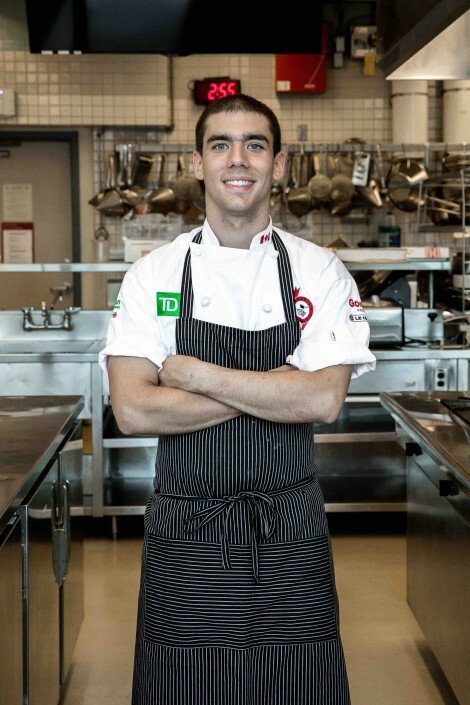 Chef Ian MacDougall, 24, currently works at Calgary’s Model Milk under the mentorship of Chef Justin Leboe. 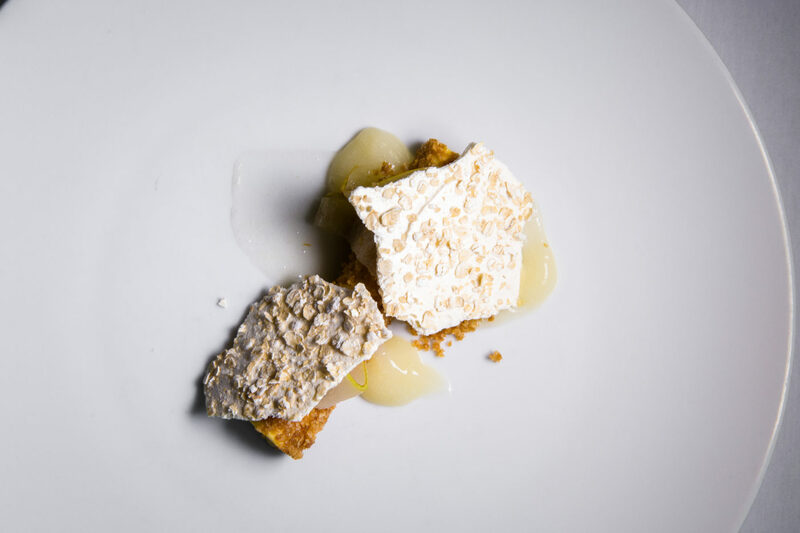 Growing up in Calgary, MacDougall studied at SAIT (the Southern Alberta Institute of Technology) under the direction of Michael Allemeier and Georg Windisch, before heading to the UK to further his culinary career. 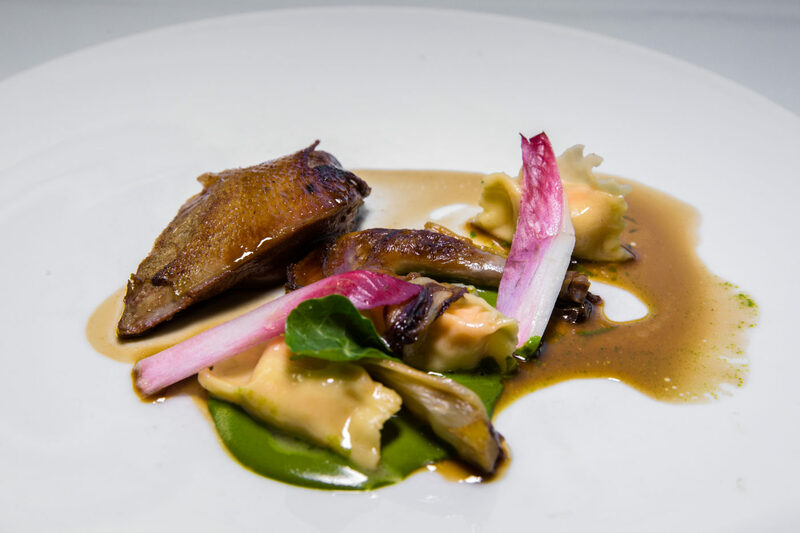 During his three years in England MacDougall worked at the Michelin starred restaurant, L’Autre Pied, under Chef Andrew McFadden – creating modern European cuisine. He also developed his seafood skills at The Chelsea Fishmonger before participating in the opening of an exciting new restaurant in London called The Five Fields, which won Square Meal Best Restaurant in the UK 2013. In September 2014 MacDougall moved back to Calgary and began working at the award-winning Model Milk bistro in downtown. 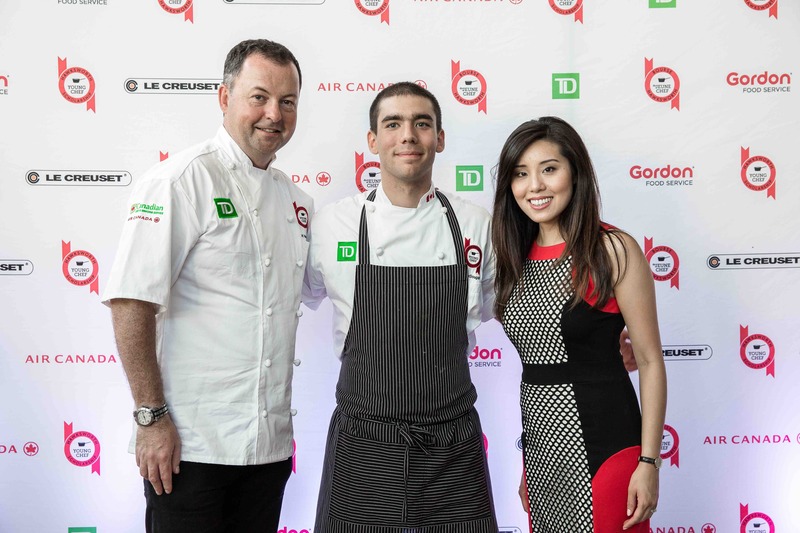 He is now chef de partie of the meat section and credits his mentorship of his SAIT instructors, Model Milk’s Chef Leboe and Chef Eric Hendry as helping to prepare him for the Scholarship competition.